The iPhone 5s is not a cheap gadget by any means. If you are planning to take it anywhere close to the water, you need to make sure your phone is protected. The SealCase is a waterproof case for iPhone 5s. 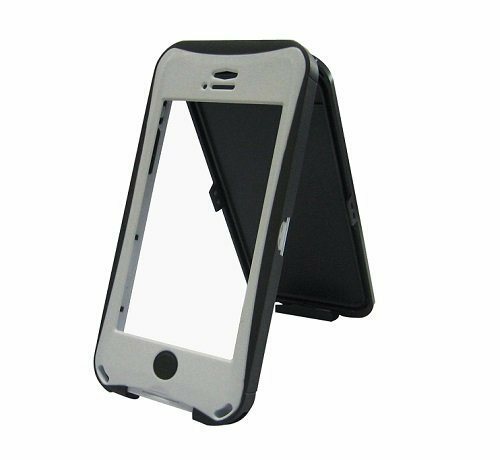 It is IP68 certified and keeps your phone safe from the elements. The SealCase is waterproof up to 6.6 feet. It is also snow proof and sand proof. 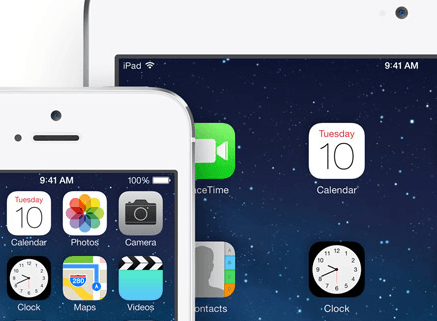 You will still be able to use the touchscreen and call functionality on your phone. The case gives you access to all buttons. Owners can use it for underwater video or just to keep their phone safe from liquid accidents. 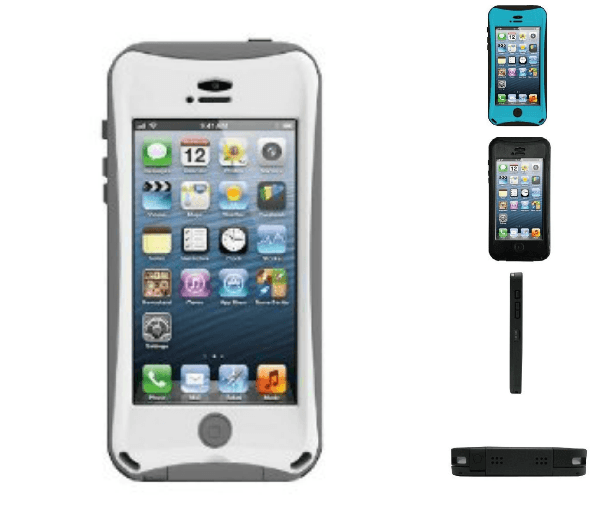 This waterproof iPhone 5s case is available for under $70 at this time. It is available in 3 colors. Thicker iPad Mini 2, 12″ Apple Tablet?